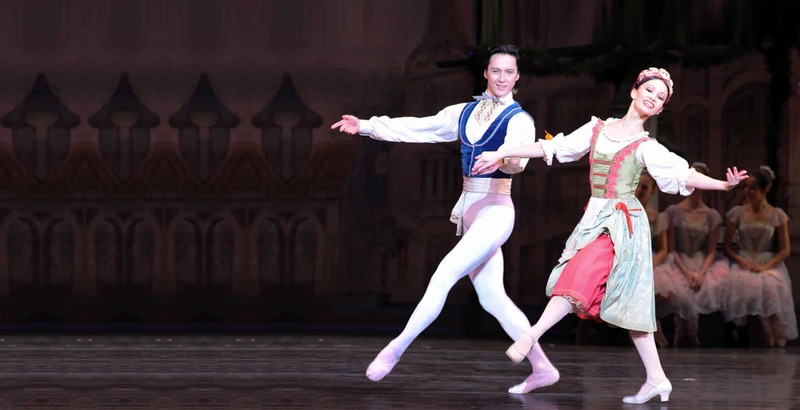 Allegro Ballet Academy was founded by Nurlan and Aygul Abougaliev to bring the excellence of Russian classical ballet to their Pittsburgh ballet studio. Visit us at our new Wexford location. We have a class for you from the smallest dancers through preprofessional at our Pittsburgh ballet studio! Registration is now open for 2018-2019 classes! Our First Steps program emphasizes fun and the joy of movement! Contact our Pittsburgh ballet studio for more information. 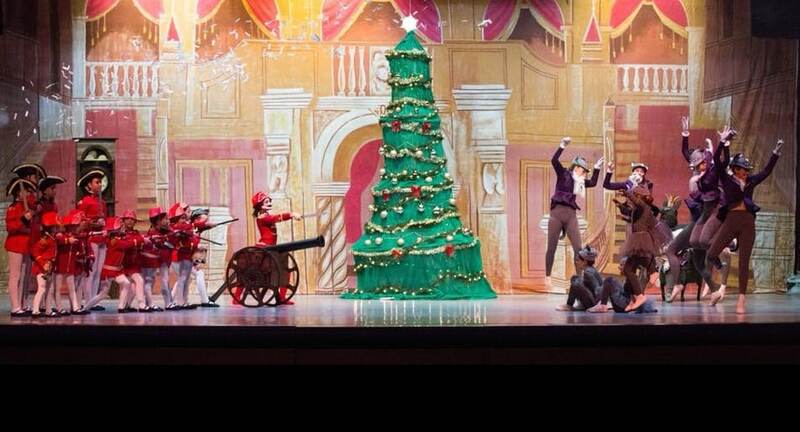 Our annual Nutcracker performance is the only traditional Russian production in the Pittsburgh area and gives students many performance opportunities. ABA students attend summer intensives with the Bolshoi, American Ballet Theatre, Dance Theater of Harlem, Boston Ballet, Hubbard Street Chicago and Point Park University. 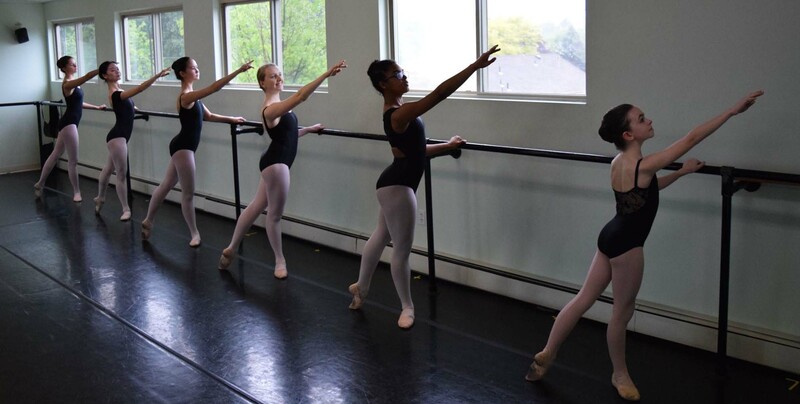 Allegro Ballet Academy of Pittsburgh includes contemporary and classical ballet pieces as well as excerpts from classical story ballets in performances. Allegro Ballet Academy is the best Pittsburgh ballet studio supporting adult ballet and providing performance opportunities! 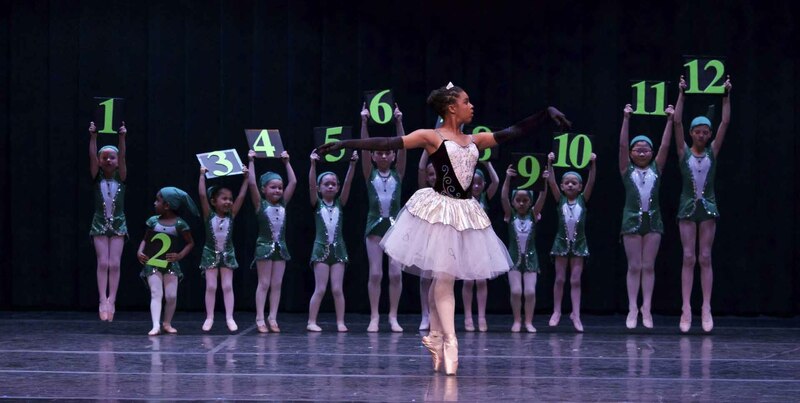 Allegro Ballet Academy is Pittsburgh’s premier ballet studio offering ballet classes in McCandless, Ross Township and surrounding areas. ABA was founded in 2012 by Nurlan Abougaliev, former principal dancer of the Pittsburgh Ballet Theatre and Aygul Abougalieva, former Pittsburgh Ballet Theatre dancer. Both Nurlan and Aygul were classically trained in the Russian Vaganova method and danced professionally at a variety of global companies. At ABA, we are committed to providing the finest classical ballet training in the Pittsburgh area. Classical ballet is the foundation of all forms of dance. Our mission is to bring the beauty of classical Russian ballet to Pittsburgh students using the Vaganova training techniques. The Vaganova method emphasizes physical strength, flexibility, body placement, artistic expression and produce many ballet greats including Baryshnikov, Nureyev and Zakharova. It is our pleasure at Allegro to impart this special knowledge to our students. We challenge each individual student in a positive environment in order to make sure students learn correctly and so that they improve as quickly as possible. Our instructors are classically trained professionals who have studied at a variety of top international ballet schools and have performed extensively. McKnight Road and Perry Highway, Ross and Hampton Townships, and also nearby Sewickley, Franklin Park, Allison Park, McCandless, Gibsonia, Cranberry Township, and Seven Fields.